In hip hop, having a run in your prime is important. Many artists still succeed well after their prime is over and sometimes, their musical prime isn't their most successful anyways. What makes a musical prime IMO is when an artist taps into their highest form artistically or they go on a run that is consistently out of this world. Today, I wanted to take a brief look at some legendary prime runs from some of the greatest artists in the history of the genre. Which artists do we discuss? Let's take a look. -Perhaps my favorite period of time from just about any artist, Nas was on fire during this era. It was crazy to see what he was able to accomplish and do in this time. 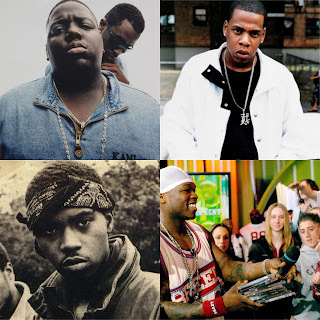 From his arrival in 1994 with the Illmatic classic to his 1996 masterpiece It Was Written to his features on albums from Raekwon, Mobb Deep, and more, Nas was at the peak of his career. With Illmatic he reached the highest heights in terms of hip hop adulation, while It Was Written remains his highest selling album and is his best overall work to me. 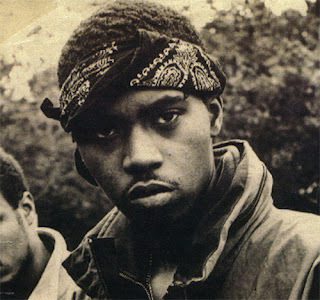 Add in the work he did with The Firm, more guest verses, and of course fhe last album that really came during his prime, I Am, and you can see why this is such an important time for Nas and in hip hop history. 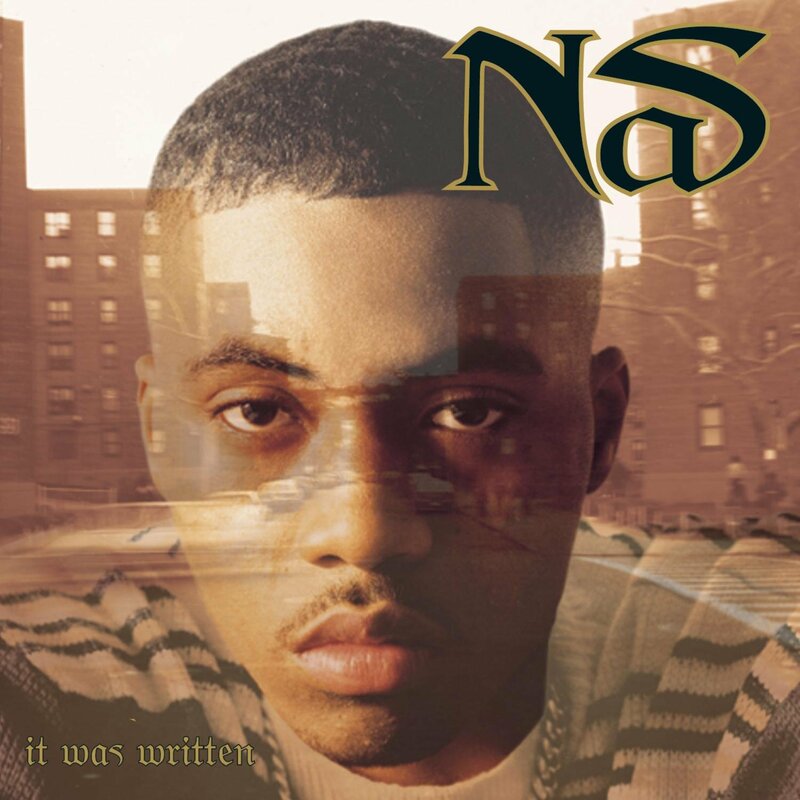 Nas was able to lyrically push limits and craft classics during this period before he went through that small period where he lost a step seemingly. Regardless, from 1994-1998, I don't think there was anyone as prolific as Nas and this was a legendary run in his prime. 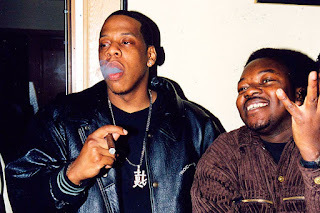 -So, Jigga in his prime was a monster. Now, by prime, you could look at several things, but for me, pre-Nas beef Jigga was something special. He reached his peak with his debut in terms of lyricism, but he would find new ways to make his music presentable and alter his image with each passing release. Before The Blueprint dropped, Jay was seen by most as the top rapper in the game, at least amongst most urban audiences. 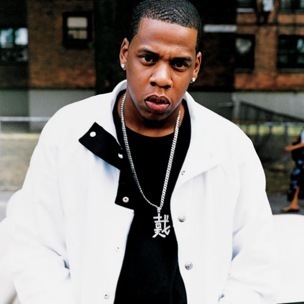 He was selling huge amounts of records and with the fall of DMX, Jay was in line as the man for NY hip hop. His run includes a number of amazing guest verses on so many tracks including his own Roc-A-Fella artists, along with the Streets Is Watching soundtrack, Vol. 1, Vol. 2, and Vol. 3, and of course, The Dynasty. 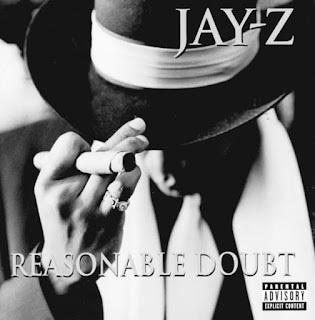 Those albums were something special in their own right and even if you didn't like one or two of those, you still never questioned if Jay was starting to fall off. His skill was in tact and his focus was very in tact during this era. One could extend his prime to 2003 until he retired, but for me, something was different after 2001 and while he was still the top dog in most ways, it didn't compare to the crazy run of 1996-2001. 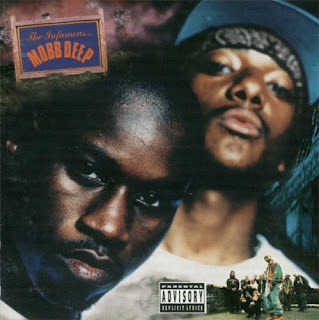 -So, Prodigy is one of the most legendary rappers ever, but in some ways, he is criminally underrated. 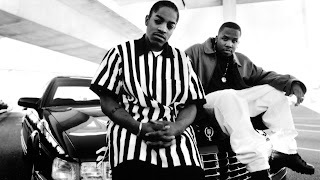 While his skills took a small dive around 2000 after the release of his first solo album, before that, Prodigy was one of the best artists doing it and one of the better lyricists. While some have slept on the lyricism P brought us, those who have heard his work on features during this period of time, as well as on the Mobb classics The Infamous and Hell On Earth know very well what Prodigy was capable of. The truth is, Prodigy was arguably one of the best rappers on the planet during 1995-1996 and he was still in the running for that title until Murda Muzik released. The amount of work he put in during this time was amazing and the quality of every verse is special honestly when we look back on it. -I will include both Big and Dre as one. On purpose. 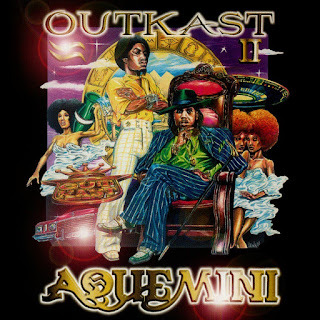 Outkast as a collective is one of the greatest groups and easily the best duo in hip hop history. 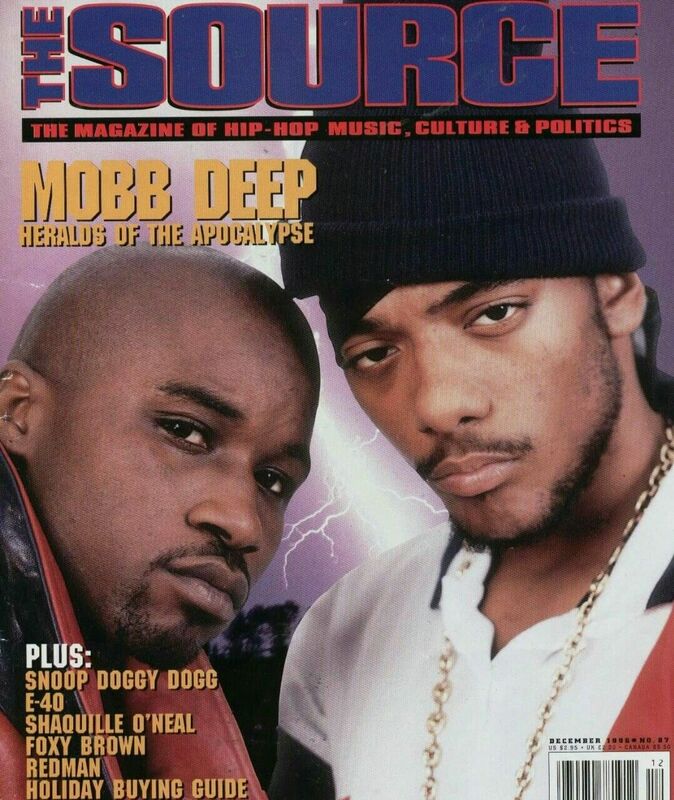 Two equal MCs that brought different things together to the table have to be mentioned. When they worked together, it was magic. 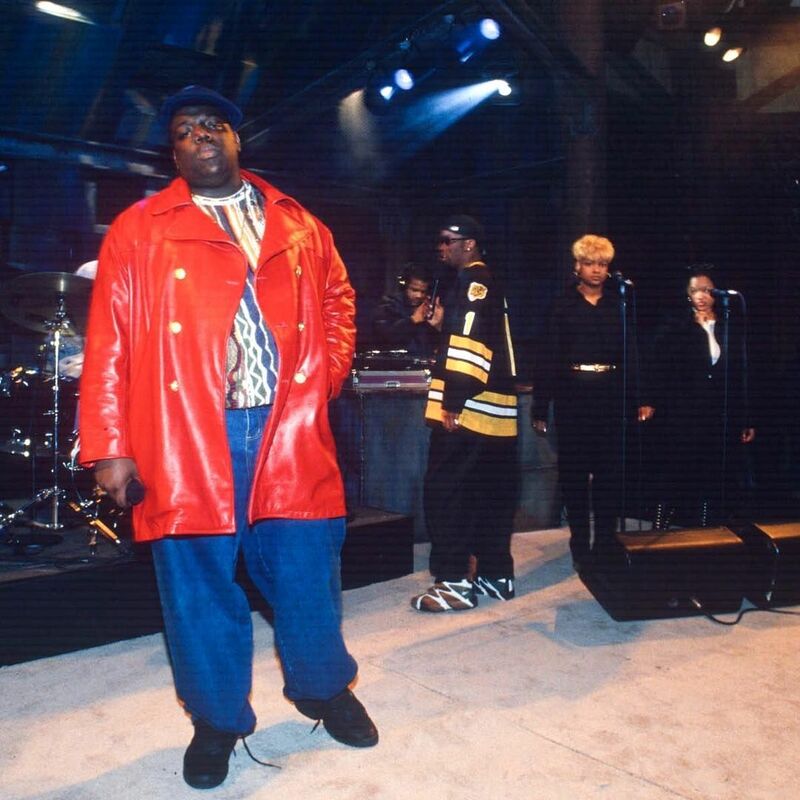 When Andre would give a guest verse to one of the biggest albums of the 90's for TLC, it was magic. When Big and Dre would feature on tracks for Dungeon Family members, it was magic. 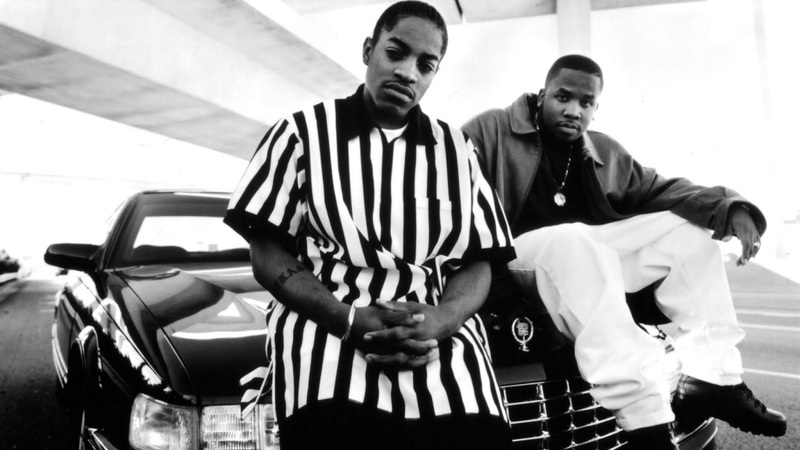 Simply put, Outkast can do no wrong musically in general, but that period is special. Whether it was their game changing debut album or their back to back all time classics in ATLiens and Aquemini, or their genre bending and extremely experimental album Stankonia, the beauty of Outkast is that during this run, they never made a project that sounds exactly like the other one. That is a gift in itself honestly. 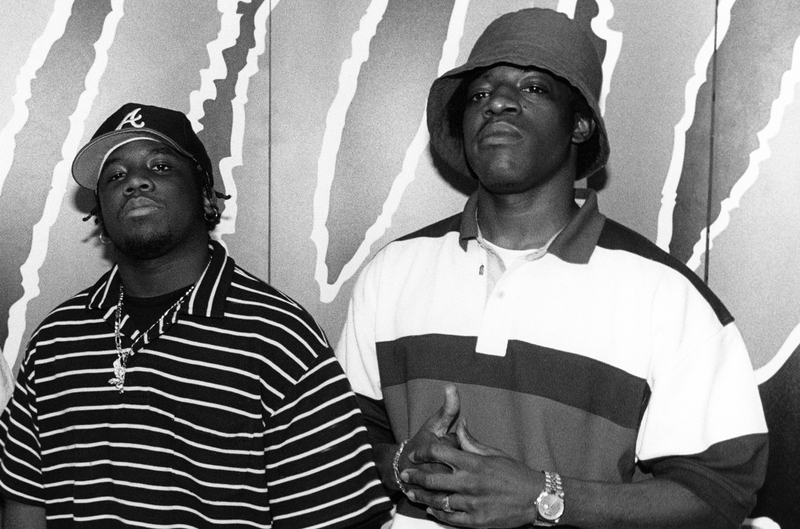 Try finding a bad Outkast song during this period and be objective. I bet you aren't able to locate one. That's how powerful their music was during this era. -So, Biggie is of course a legend who was taken away from us too quickly. His run is probably too short in album form to speak of, but he did so much in a short window of time that he has to get a mention. He lived and died while in his prime and while that is unfortunate, his run is still something legendary. 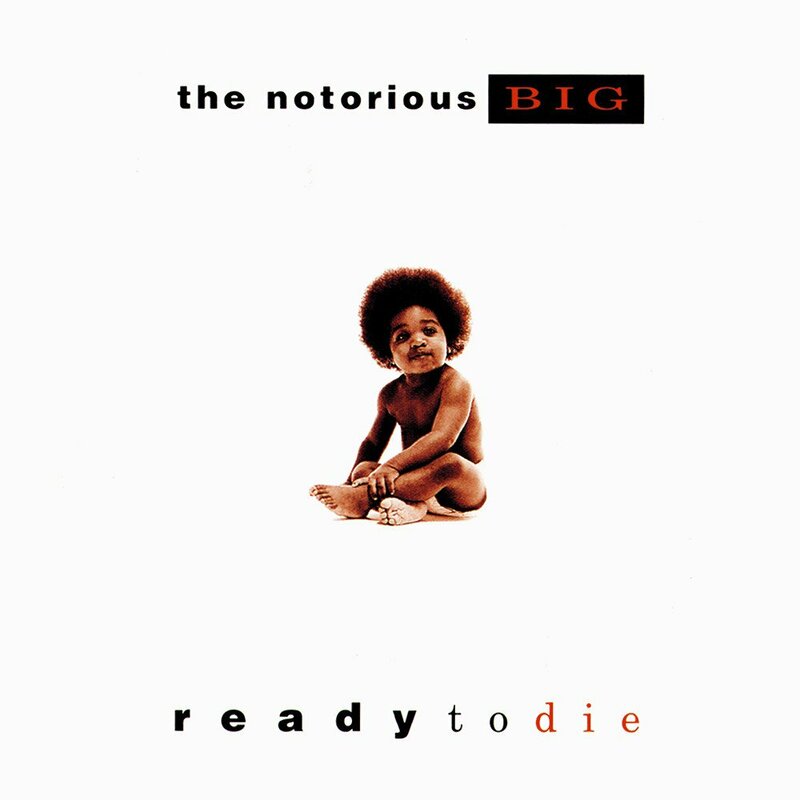 Whether it was Biggie on the R&B remixes, guest verses, alongside Junior Mafia, or of course, his work on his two loved albums Ready To Die and Life After Death, Big never disappointed. When at his best lyrically, he was unstoppable. 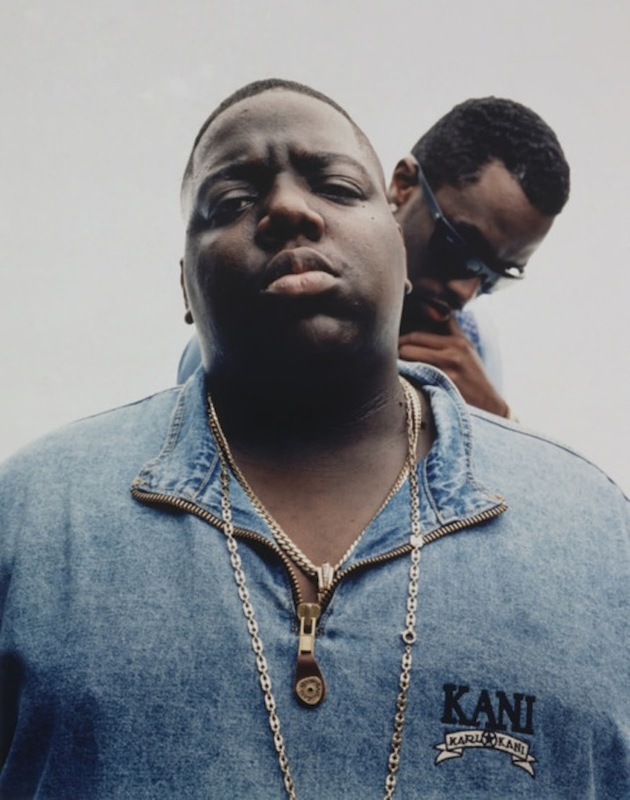 However, Biggie could be focused 100% and still drop a classic song for the ladies or the streets, depending on his mood. That type of ability to craft any type of song in the genre at the highest height is what makes people hold him in such high regard. 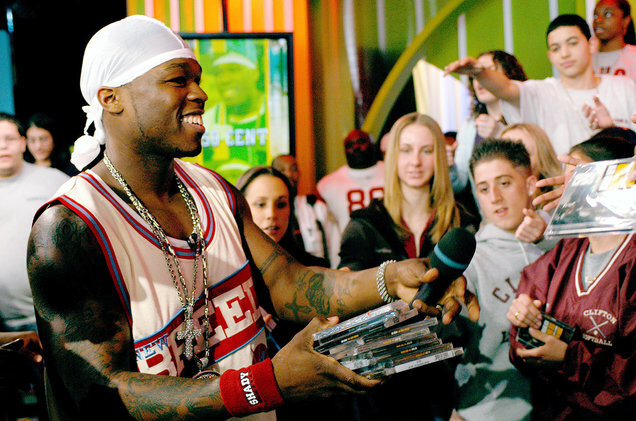 He was a talented lyricist, an excellent storyteller, and most of all, the king with the flow, and he displayed all of this during his legendary run and prime. It is a shame we never got to see where he would have went next. 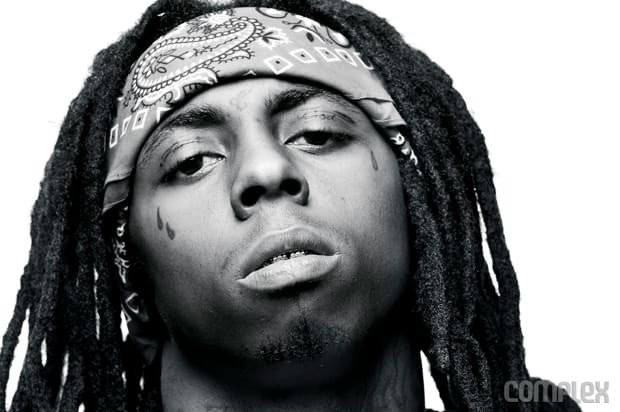 -So, Wayne for me wasn't in his prime during the No Ceilings and Carter 4 eras, but he was still decent. However, his prime run was a beautiful time in his career and easily the best period of his career. 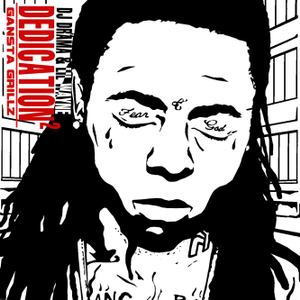 Wayne started to get attention with the first Carter album which went platinum, and the Gangsta Grillz mixtape Dedication, but so many factors led to his rise. I remember reading that Jay wanted to sign Wayne and that instantly made his stock rise even higher, and even though he didn't sign with Jay, that changed the perception of him and his career. Following that, Wayne capitalized big time, creating the much loved Carter 2 album, Dedication 2, Da Drought 3, Like Father Like Son, countless guest verses, numerous other mixtapes, and ending it off with the most successful album of his career with Tha Carter 3. Wayne was unstoppable during this period and while he hasn't seen his prime in a decade, his legacy will always be solidified. 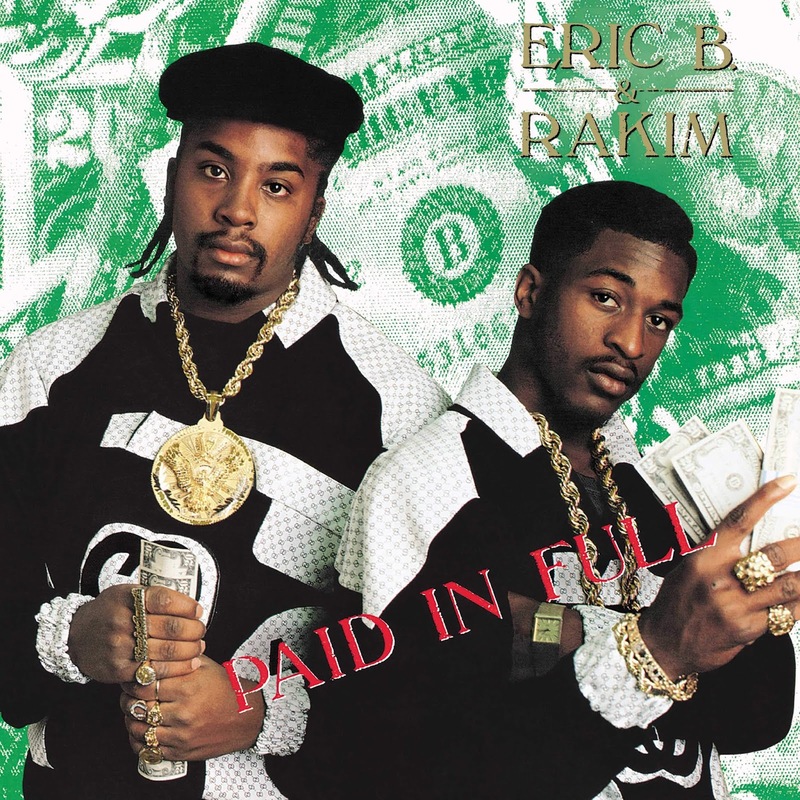 -In my mind, Rakim is still one of the God MCs. In his prime, he was the most unstoppable force. 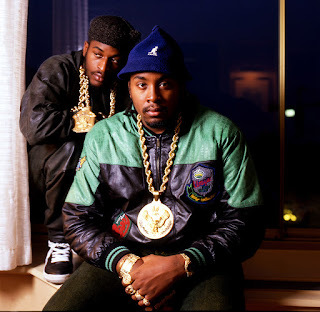 It should come as no surprise however that his prime is pretty much alongside Eric B, as the two worked so well together and crafted their best music. 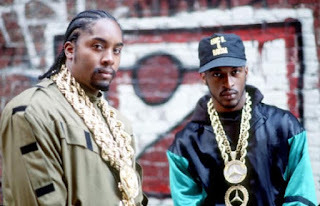 Rakim was seen by many to be the best rapper of his era and aside from G Rap and maybe Kane, no one was really even close. Rakim was pure poetry mixed in with aggression, and he showcased his skill with every verse he dropped. This would lead him to elite levels, as he would drop 4 consecutive great to classic albums with Eric B. by his side. Those albums are of course Paid In Full, Follow The Leader, Let The Rhythm Hit Em, and Don't Sweat The Technique. No one from his era had an album run like this or the amount of classic verses that he had. Rakim was something different and in his prime, like the others listed, he was unstoppable. -So, this prime was shorter than most. 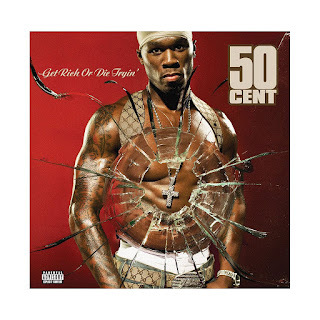 That might be due to how things played out, but I dare you to tell me that 50 didn't have one of the biggest runs ever in music, perhaps the biggest ever. He did everything in such a short window of time. 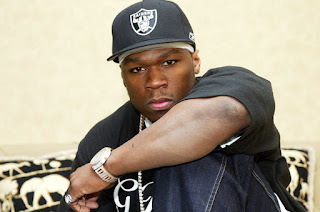 He revolutionized the mixtape market and change the game there, he released one of the highest selling debuts of all time that eventually went diamond, he would build one of the most successful crews in hip hop history with G-Unit, release a successful and high selling group album, star in his own biopic, release his own video game, and even bring along his own vitamin water. 50 did it all and he did it all while making quality music. His sophomore album The Massacre is on a short list of albums that sold over 1 million copies in the first week, and 50 would showcase that hip hop could still sell huge numbers in a declining sales market. His legacy is forever solidified because of this run alone. It was that amazing. -So, for someone who doesn't like Pac and his music, you might not recognize how important his run was from 1992 on. 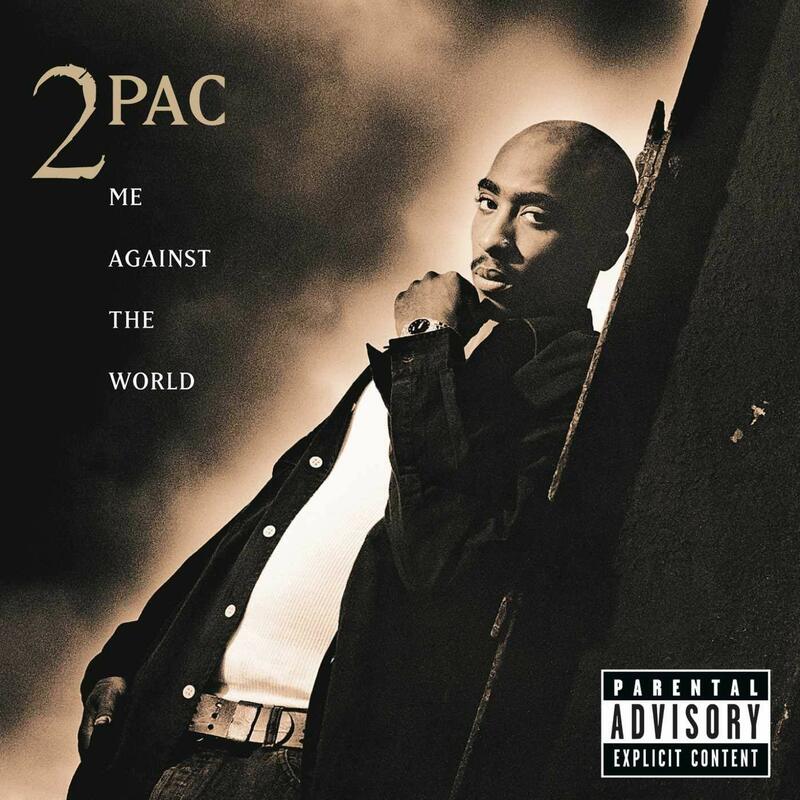 Pac was the man during this era. 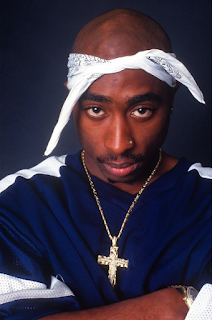 Some think he was just popular due to the Death Row situation, but Pac essentially helped save the momentum that Death Row needed to continue on. As the East and West beef heated up, Pac would step up and put the label on his back, releasing the diamond album All Eyez On Me and the 5X platinum classic Makaveli (The 7 Day Theory), but before that, Pac had a classic in Me Against The World drop while he was in jail, was a big star in the Janet Jackson film Poetic Justice, secured more movie roles, had a platinum album with his sophomore release, and starred in Above The Rim. In just a short period of time, Pac accomplished more than 90% of the rappers in the history of the game. It's only fair we pay homage to a true legend in this music world and salute his prime, which was legendary.